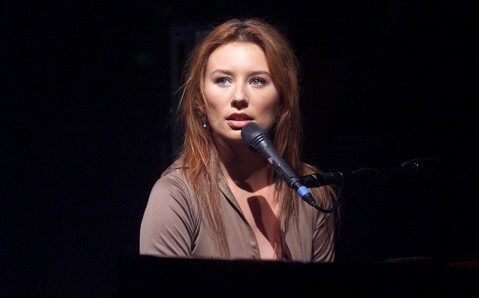 On June 17, the famous American singer and songwriter Tori Amos will give her first concert in Kyiv, promoting her latest album “Unrepentant Geraldines”. The piano rock queen’s performance will be held in the capital Zhovtnevyi Palace. 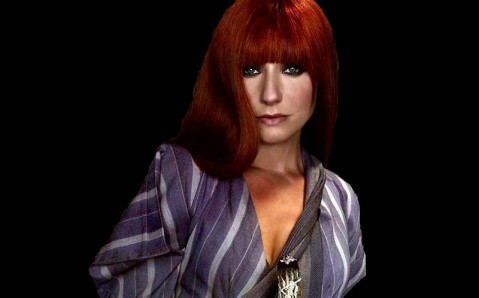 The red-hair siren Tori Amos doesn’t have any smash hit in her discography, nor did provoke any scandal for tabloids, but she managed to gain millions of devoted fans all over the world, becoming the rock movement key figure of the 1990s. The American singer, songwriter and pianist’s style incorporates alterative, folklore, progressive rock, jazz and experimental electronic music. For 22 years of her career, Tori released 13 albums, selling 12 million copies. She won Q Awards and scored seven Grammy Award nominations. 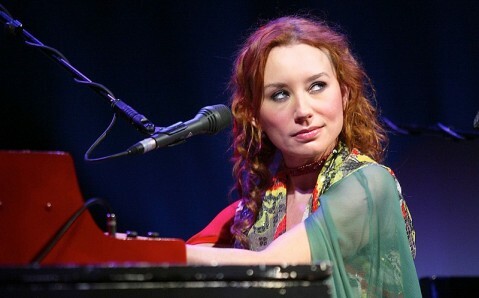 Being fond of conceptual albums and sensual cover, Tori Amos will perform her best hits, along with new song from “Unrepentant Geraldines” (spring 2014), in Kyiv.